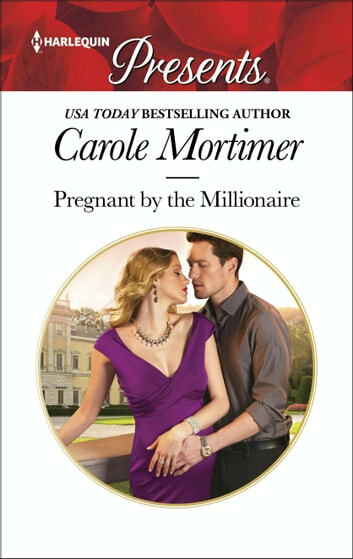 boss in this re-release of a Carole Mortimer reader-favourite story. delectable Hebe is his assistant and their one night had consequences! determined to make Hebe his wife…!